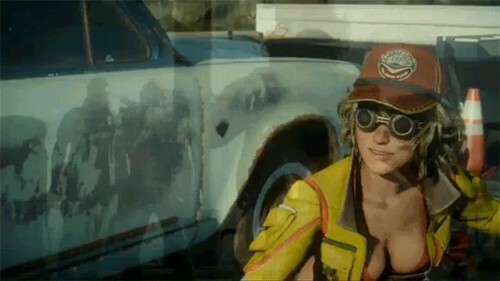 plus Cidney. she is quite, uh... "blessed" topsides, no? and who wears heeled boots when they are a mechanic?! but she's still awesome!. Wallpaper and background images in the Final fantaisie XV club tagged: photo cidney cid.